Located across from Cy Young Memorial Park in Newcomerstown Ohio. 2.5 miles off I-77 exit 65. Read more about us here. - Drive-thru oil changes with no appointment needed. 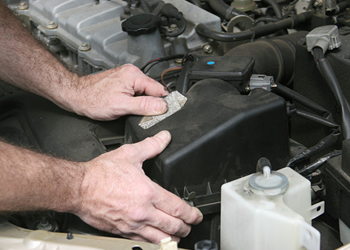 - RV service and oil changes. - We accept most fleet cards and extended warranties.